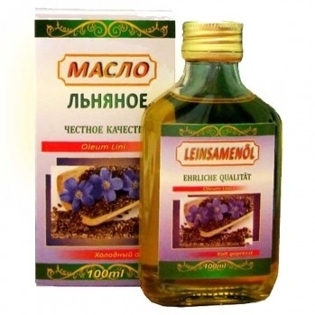 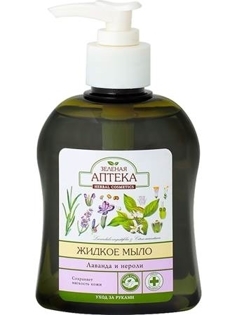 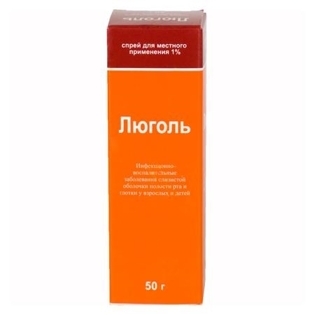 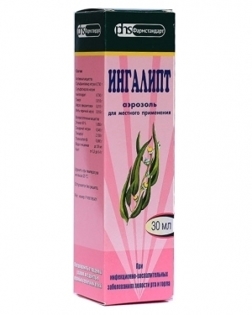 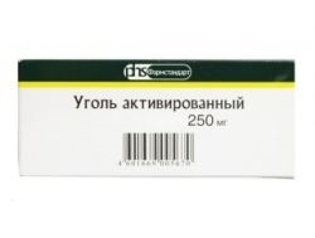 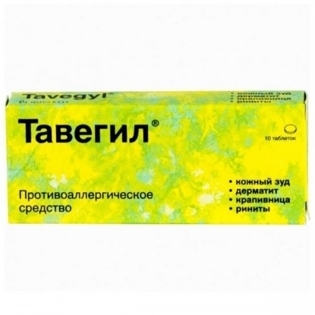 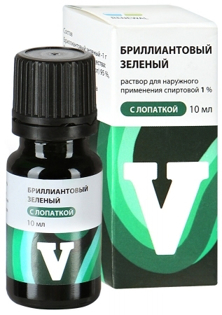 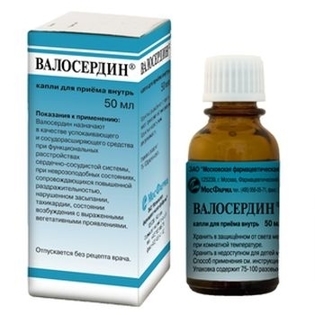 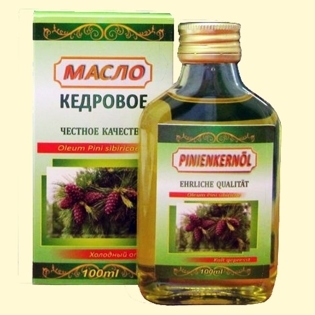 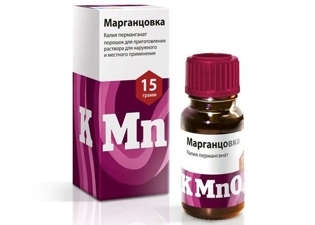 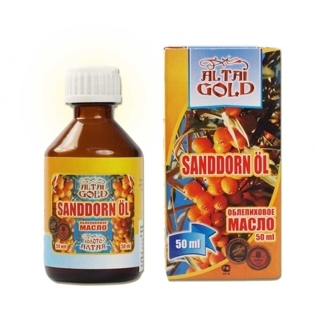 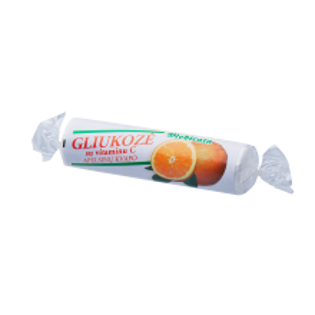 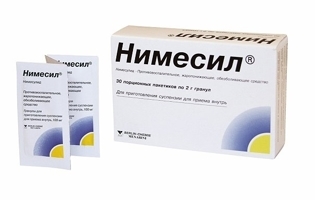 Medicine (Аптека) - Russian Food Online Shop "Babushka"
Even one portion of it supports useful microflora. 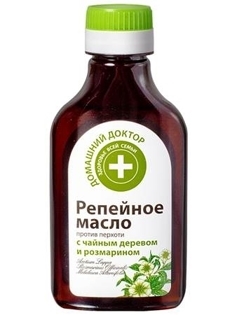 Flax cocktail “When dysbacteriosis” is not only necessary, the right bacteria (probiotic), but also the nutrient medium for them (natural prebiotic flax flour). 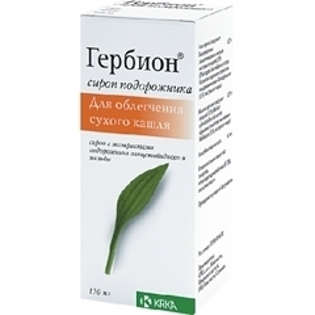 Kuril tea, turmeric and cinnamon also support the correct microbial composition, protect against increased gas formation and swelling. 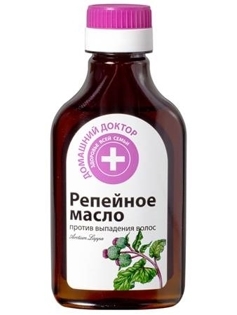 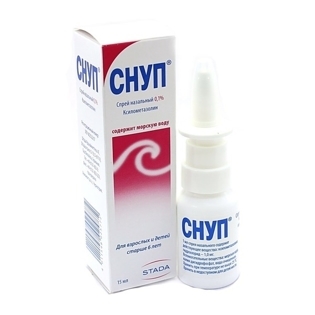 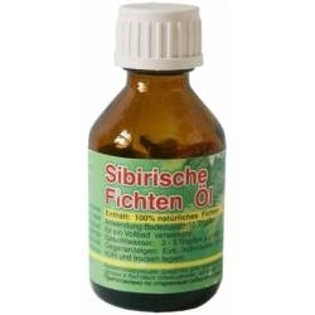 Syrup of dog rose is used as a vitamin complex for the prevention of hypovitaminosis, as well as with a lack of appetite, with stagnant phenomena in the gall bladder (especially in children and the elderly). 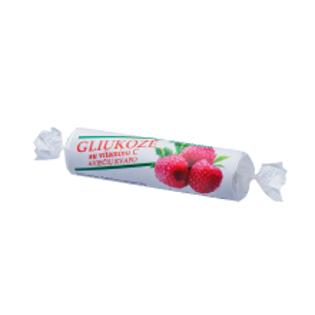 Inside: 1-2 tablespoons 2-3 times a day ; children from 2 to 3 years - 1/2 teaspoons, 3 to 6 years - 1 teaspoon, 6 to 12 years - 1 dessert spoon 2-3 times a day. 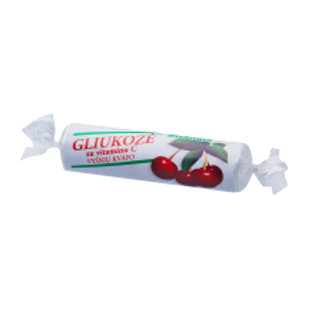 With caution should be prescribed for diabetes mellitus because of the high sugar content of the syrup. 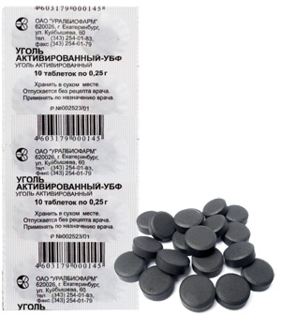 1 packet of oral powder includes paracetamol 500 mg, ascorbic acid 200 mg, chlorphenamine maleate 20 mg. Pharmaceutical composition of the powder additionally includes: sodium hydrogen carbonate, citric acid, povidone, acesulfame potassium, sorbitol, sodium cyclamate, sucrose, aspartame, docusate sodium, and chamomile extract (for chamomile powder) or lime flavoring "Lime", caramel and honey (for honey-lemon powder). 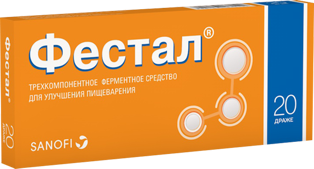 Festal® - three-enzyme preparation to improve digestion, which compensates for the lack of enzymes for digestion, and helps the absorption of vitamins and minerals (A, E, K +)	. 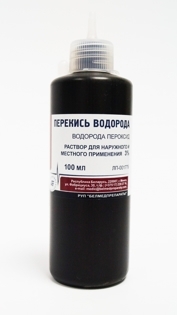 Hydrogen peroxide is the only germicidal agent composed only of water and oxygen, and is considered the world's safest all natural sanitizer. 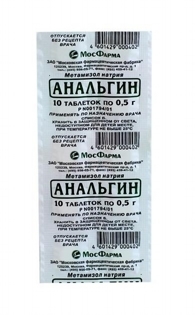 Nanoplast Forte Therapeutic Anti-Inflammatory Anesthetic Patch. 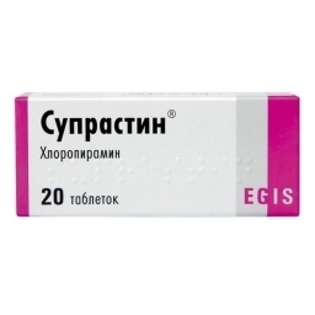 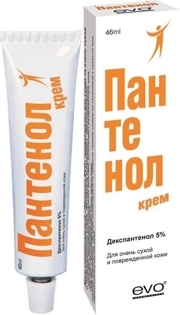 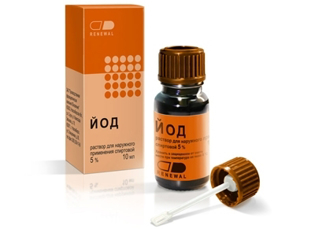 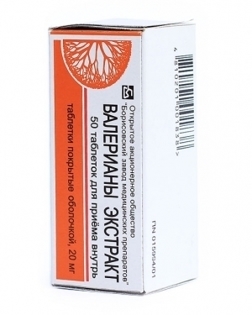 Panthenol - pharmacological drug from reparants group used to treat burns and wound surfaces.